We are so very proud to announce we are opening in Bogota, Colombia. This our sixth country in twelve years. You can now find our amazing design centers in Colombia, Costa Rica, Ecuador, Honduras, Nicaragua, and the United States! The opening celebration included teams coming together from Colombia, United States, and Ecuador, our team pictured below. Visit AG Designs to see the newest collection of wallpaper! They're waiting for you on the second floor of the La Galeria! We are excited to announce Caducus Folium+ Design Centers now represents Lifeguard Press for Kate Spade New York Accessories. This colorful line for home entertainment, office accessories, and gifts embodies the spirit of #KateSpade. Playful and charming, the accessory line is a bold debut for the iconic brand. We can't wait to show off the new line — request your catalog today. Contact Jacqueline at jstepanovich@morganstuartlogistics.com for all inquiries. Welcome to the Caducus Folium+ Family, Arq. Mili León! Mili has years of experience in the field of interior design and interior decor. We are confident that her extensive experience will be an important contribution to our projects. Welcome, Mili! 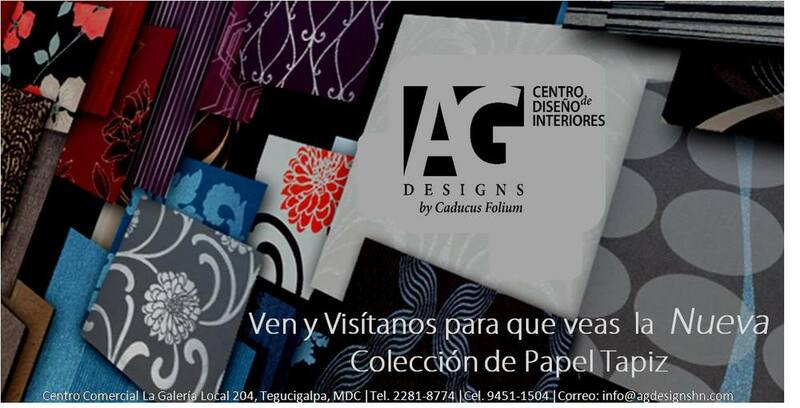 A peak at the new collection landed in the Caducus Folium Nicaragua and Honduras to-the-trade showrooms. 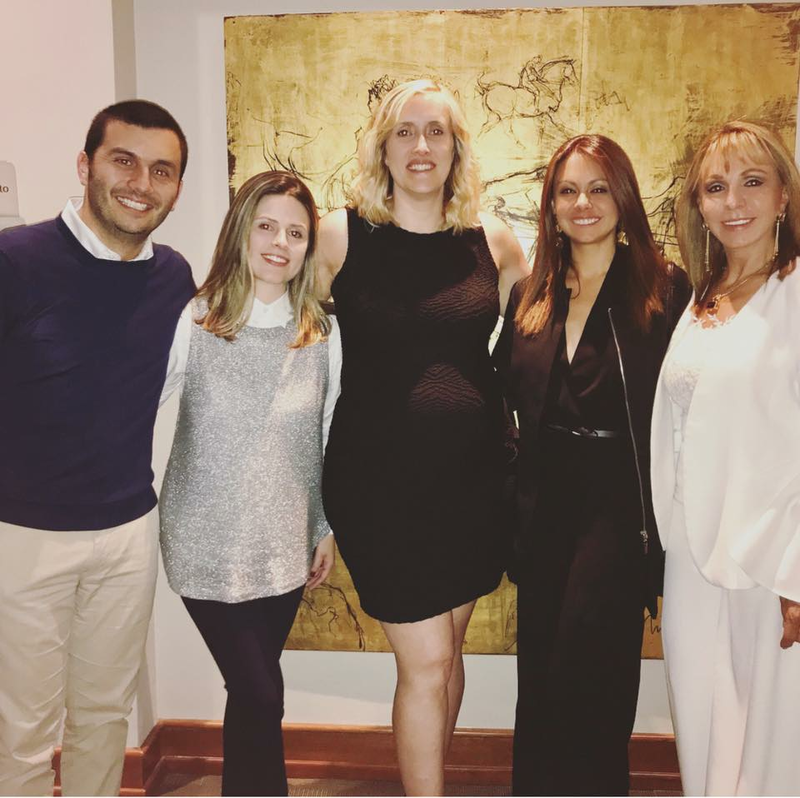 Caducus Folium+ Design Centers celebrate Eighth Years — the Bronze Anniversary. A look back at favorite moments, struggles, and the future with Colleen Bute Bennett. Back in March, AG Design was featured in Cromos Honduras, the influential style magazine, featuring trends in fashion, decor, weddings, and more. Click here to see pictures from the event, including this shot of the lovely Ana Christina Aquilar and Ana Galeano.